I tried making a copy of an assembly from the GAC to my file system. Simple task, right? That’s what I thought until I right-clicked on a file only to find a few options, none of which had “copy”. 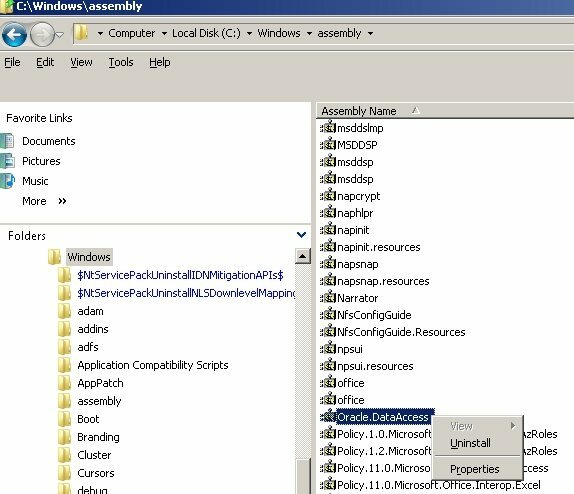 By going into the GAC assembly directory from the command line and drilling deeper into the directory tree, you will eventually find the DLL you’re looking for.